17 - double flat - Color (50 units) - needles (0.35). 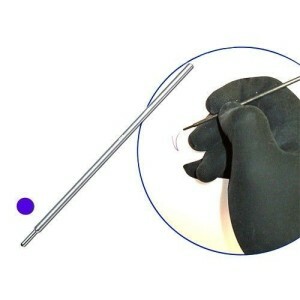 > TATTOO>Agujas>Aguja Tradicional>Welded and sterilized needles>17 - double flat - Color (50 units) - needles (0.35). NP217A - 17 - double flat - Color (50 units) - needles (0.35).